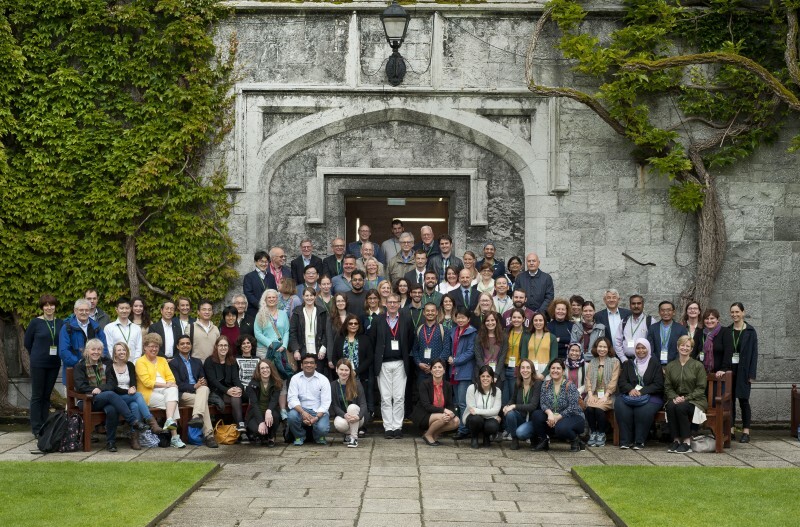 National University of Ireland, Galway was host to 100 global delegates attending 19th International Symposium on Cells of the Hepatic Sinusoid 2017 (ISCHS2017) conference which was managed by Go West Conference & Event Management. Attendees ascended on the campus to meet and discuss recent developments in research on the biology of the cells of the hepatic sinusoid in health and disease. 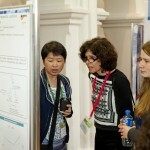 The three day event featured poster sessions, 64 abstracts and comprised of eight scientific sessions with each session beginning with an invited talk by an expert in the field. The ISCHS2017 conference boasted an especially prestigious lineup of international speakers. Prof. Anthony Wheatley, conference ambassador said “An important aim of the conference now in its 19th year, is to also provide a forum for young investigators to present their work in a friendly and supportive environment”. Prof. Fergus Shanahan, Alimentary Pharmabiotic Centre, University College Cork. Prof. Eddie Wisse, University of Maastricht. Prof. Eiji Hara, The Cancer Institute, Japanese Foundation for Cancer Research. Prof. Laurie D. DeLeve, Division of Gastrointestinal and Liver Diseases, Columbia University. Dr. Raffaella Maria Gadaleta, Interdisciplinary Dept of Medicine, University of Bari. Prof. Bernd Schnabl, University of California, San Diego. Prof. George K. Michalopoulos, University of Pittsburgh. Delegates were impressed by the historic and intimate venue. 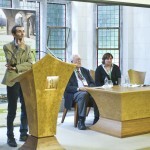 NUIG’s Aula Maxima located in the Quadrangle, is one of the University’s most historic buildings (built in 1845), this social and cultural setting created a relaxed environment and allowed delegates to engage with and discuss the new research and developments that this conference was showcasing. Delegates travelled from around the world including USA, Japan, Australia, New Zealand, Malaysia and Europe. 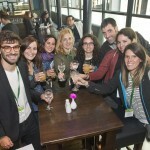 Go West and the local organising committee created an innovative social itinerary to entertain and inspire the attendees. 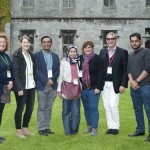 Delegates were presented with ideal opportunities to network with their colleagues and build relationships while experiencing some of the best delights of the West of Ireland and the beautiful seascapes of the Wild Atlantic Way. 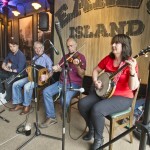 A welcome BBQ reception in the college bar on campus was enjoyed by delegates, as was an exclusive private cruise on Lough Corrib, a half day tour to the Cliffs of Moher and a conference banquet at the Hotel Meyrick with traditional Irish entertainment including Irish dancers. The feedback from delegates was overwhelmingly positive with 75% of delegates rating the conference excellent or very good and over 54% of delegates rating the organisation of ISCHS 2017 meeting as excellent. 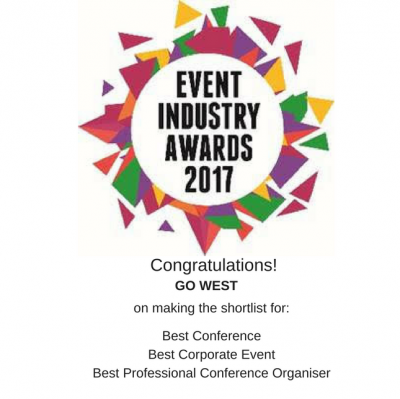 Go West were selected as the Professional Conference Organiser in June 2016 and worked closely with Prof Wheatley to ensure that the conference went off seamlessly and successfully. 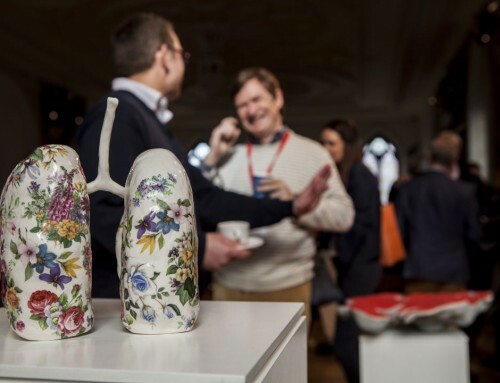 All objectives were met by successfully creating and managing an environment in which all of the relevant stakeholders had an opportunity to meet, showcase their research, network and build relationships. Go West manages everything from small intimate meetings to large international delegate conferences. Go West provide a one stop shop for all services required to guarantee a successful event. 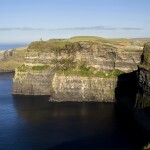 Details of our conference management services can be found here. 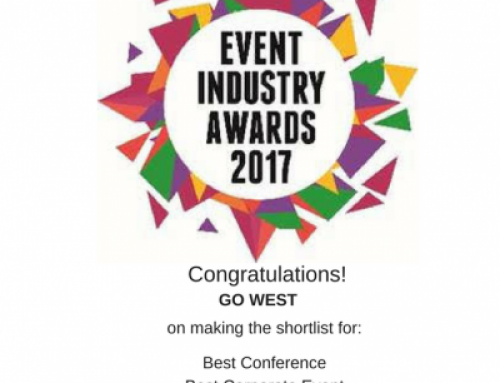 Go West is shortlisted in 3 Categories at Events Industry Awards, Ireland.